Three times a year, the Youth Ministry holds Rummage Sales to raise Youth Scholarships for Retreats and Summer Camp. Youth bring items to sell (with their pre-assigned initials given at Youth Group) and earn funds for an account set up specifically for them. 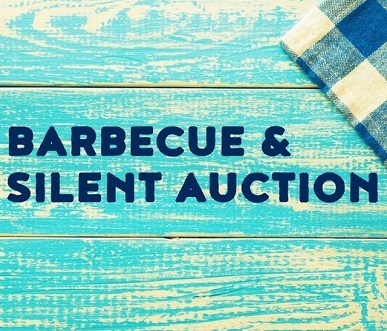 Many items are donated to the general fund to benefit youth in need of scholarships. 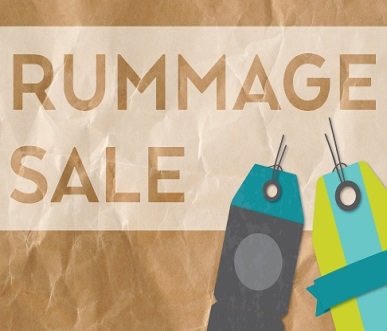 The Rummage Sales are closet cleaning, treasure seeking, snack food eating, fundraisers. Fun, fun, fun for everyone! Mother's Day Cupcake Sale! 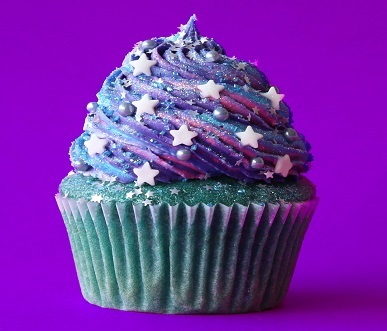 Youth Ministries has a cupcake sale on Mother's Day weekend at all services. Proceeds are applied to Summer Camp Scholarships. Each student makes 2 dozen themed cupcakes to sell, but must first complete the baking form available at Youth Group. Make 'em pretty! FEEL LIKE EATING OUT? 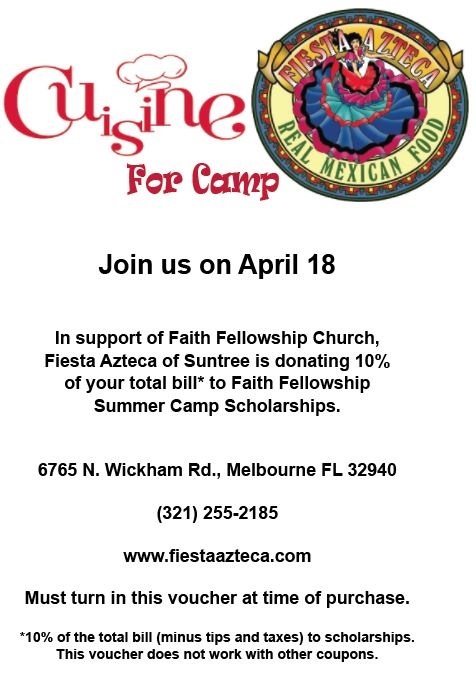 (10% of Your Bill is Donated to Camp Scholarships) Copy the coupons and print for the fundraiser.